We invite you to join the California Native Plant Society-San Diego Chapter for a special day of speaker presentations from experts in the field of California native gardening. 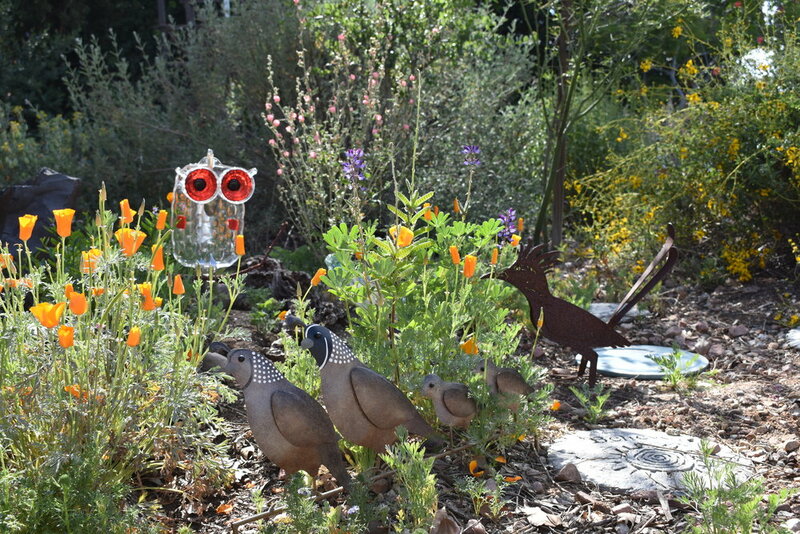 Our Garden Tour this past April presented numerous examples of long-established California native gardens and other gardens that were in-the-making. Now we follow that up with a thorough introduction to the process of putting together a California native garden. Whether you have been inspired to plant your first native garden or already have an established garden, this workshop will offer solid insight into getting it right. We have scheduled this workshop just in advance of the best season of the year to plant a California native garden. 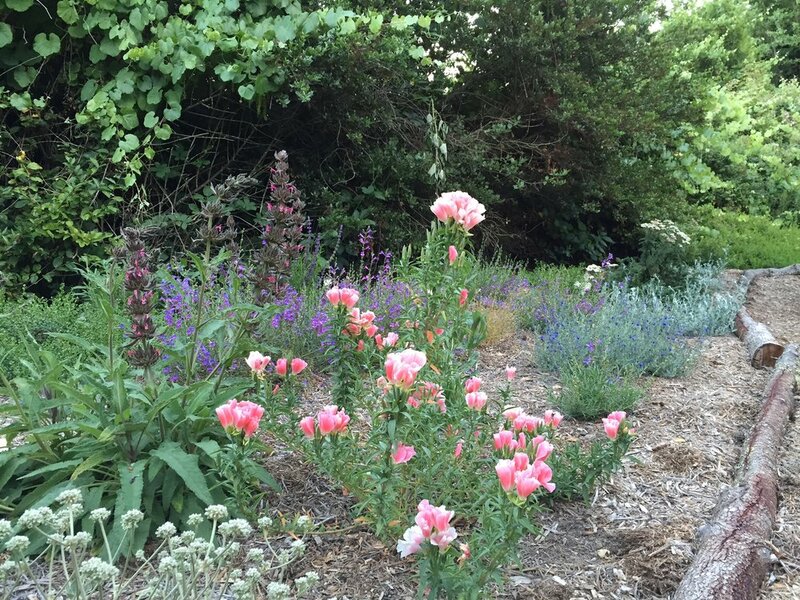 Design a California Native Plant Garden: Scoping your site for exposures, landscaping considerations, soils and drainage, and choosing an aesthetic. Plant Selection: Finding the specific native plants that will thrive in your climate and particular garden environment. Using online tools to help you select. Planting, Watering, and Mulching: An expert panel will explain the techniques and answer your questions. Maintenance and Evaluation: Pruning, weed and pest control, shaping your aesthetic, and how to evaluate what is going right or wrong with your garden. There will be five sessions in all, including a keynote address from Mike Evans, founder of Tree of Life Nursery. The 4th session of the day will be a moderated panel of experts answering numerous participant questions. The final session will be a co-presentation by two experts in the field. Muffins, coffee, snacks, & university-catered boxed lunches are included with your ticket. Select seeds and books will be available for purchase at the workshop as well as other educational materials for you to take home and enhance the day's knowledge. Native plants available for purchase from Moosa Creek Nursery and Tree of Life Nursery from 8:00am-1:00pm. Representatives from the nurseries can help you select and we can hold your purchased plants for pickup at the end of the workshop. -If you require a VEGAN OR GLUTEN-FREE LUNCH please email us at workshop@cnpssd.org after purchasing ticket. -STREET PARKING is available as well as PARKING PASSES issued at designated lots on morning of event. 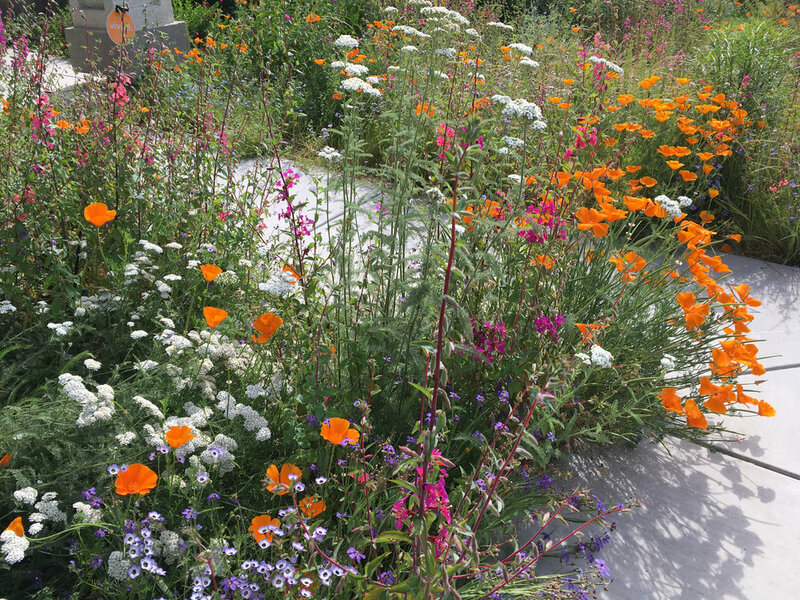 A presentation by the co-authors of "The California Native Landscape: The Homeowners’ Design Guide to Restoring its Beauty and Balance" and "The Drought-Defying California Garden"